Country music singer-songwriters Maren Morris and Ryan Hurd are now married! The pair made it official in Music City, where they fell in love. 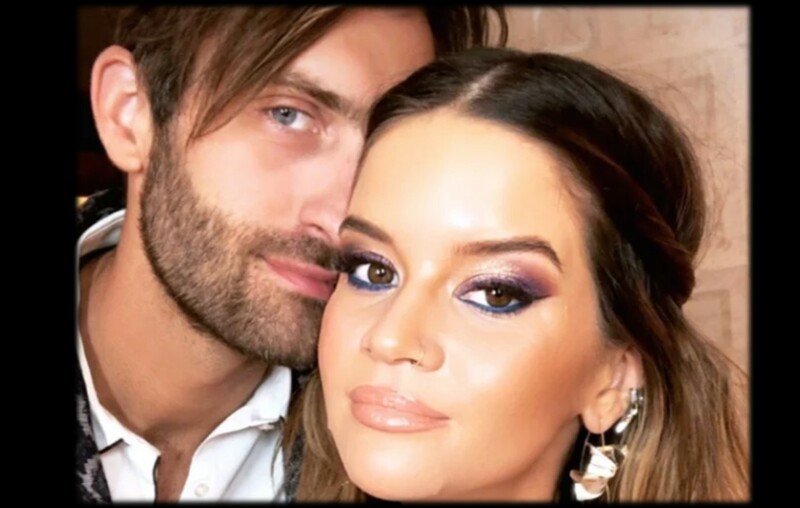 Country music artists Maren Morris and Ryan Hurd are married! The pair tied the knot on Saturday, March 24th in Nashville, Tennessee where their paths first crossed during a songwriting session. According to PEOPLE, the bride’s unique high-low wedding gown was custom-made by local designer Cavanagh Baker. Take a peek at the couple’s wedding below! “My last turn home,” Morris captioned her Instagram post, referencing the song the newlyweds penned together back in 2013 for country music superstar Tim McGraw. Shortly before exchanging vows in front of a small group of family and friends, the groom released his track “Diamonds or Twine,” a song he wrote for his lady love ahead of their engagement in Michigan last July. Listen to the romantic song below! Congrats to Maren and Ryan! Share this news with other fans of these stars.